Would you like to help sponsor All Classical Portland? 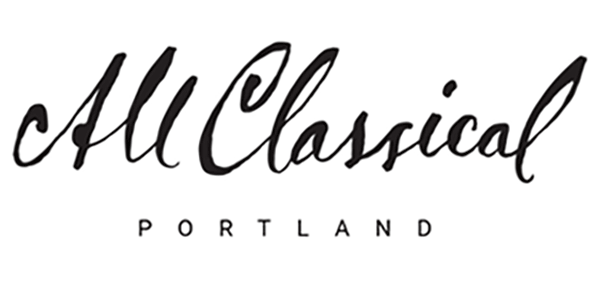 All Classical Portland is the premier classical music station in the Pacific Northwest and reaches over 250,000 listeners each week broadcasting from the Cascade Mountains to the Oregon Coast and streaming online around the world. Your business message will air next to the wistful joys of Mozart, the passion-filled strings of Vivaldi, and the emotional beauty of Beethoven. Listeners often associate the sound of classical music with quality, and your message will reach an influential audience of adults with high average income/education. There are a number of underwriting and sponsorship opportunities available to highlight your organization on-air and online. See below to learn about promotional opportunities available for radio broadcast, on the website, and event sponsorship. Contact Director of Corporate Support, Eric Behny, 503-802-9417, to learn more.